The Marsupials Traverse is a uniqe mix of bolted sport climbing, and traversing a knife-edge ridge with the occasional bolt. The ridge climbing is simple, exposed, and has lots of up and down climbing. The views of Smith Rock and the Cascades are some of the best in alll of Oregon. 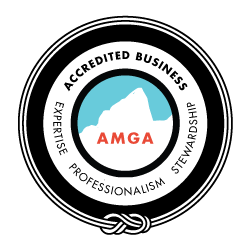 This route is not to be missed – a mix between alpine rock and desert tower climbing, it will help you build skills that transcend the disciplines of climbing. This is an alpine-style climb with a relatively short approach, near a popular climbing area. Although it is a day-climb, you will feel like you’ve stepped into the mountains. 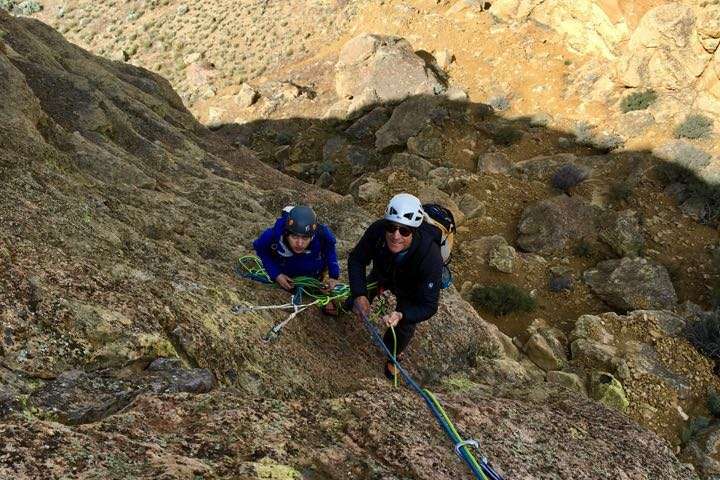 We’ll find ourselves alone on a narrow ridgeline tagging summit after summit until we toss the ropes for a single hanging rappel to take us back to the ground after what feels like miles of exposed climbing.